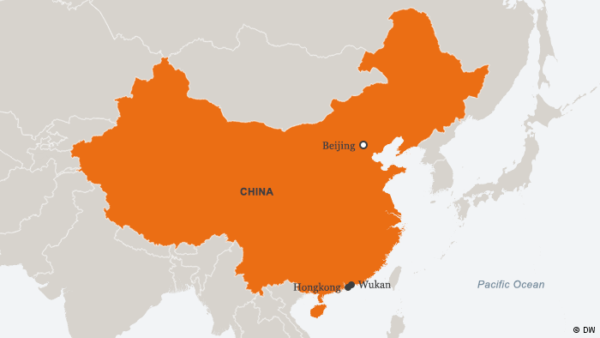 Wukan in southern China is described as a “war zone” after up to 1,000 heavily armed police descended on the village this week, raiding houses during the night, arresting dozens and then confronting protesters with tear gas and rubber bullets. The crackdown, although ordered by the lower-level authorities, is the latest sign China has entered an ‘ice age’ of repression under Xi Jinping, who is engaged in a fierce top-level power struggle while presiding over mass arrests of dissidents and unprecedented levels of media and internet censorship. Wukan was known around the world as “China’s democracy village” following mass protests five years ago demanding an end to land grabs and the punishment of corrupt local officials. These events captured the imagination of people the world over. In December 2011, the standoff in Wukan forced rare concessions from the Guangdong province-level representatives of the Chinese dictatorship. Many media commentators at the time theorised that Wukan had become a ‘model’ for democratic reform in China. Riot police seal off Wukan streets. Under pressure from a determined and well-organised local mass movement, with signs this could spread to other villages facing similar injustices, the so-called Communist Party (CCP) regime beat a tactical political retreat. Arrested protest leaders were released and a deal was struck to hold local village elections, which took place in March 2012. Lin Zuluan, himself a veteran local CCP official, became the first elected village head. Wukan’s former village officials, accused of collusion with land developers and theft of villagers’ land, were removed and placed in other positions. However, frustration has grown since the landmark 2011 agreement, as the land issue remained unresolved. Repression increased, with two elected Wukan village council members forced to seek asylum overseas. The elected council found it was powerless with higher authorities limiting funding and sabotaging its attempts to fulfil its promises to voters. Fast-forward to this year and the early hopes for Wukan have now been cruelly dashed. The 72-year-old Lin was arrested in June and on 8 September was sentenced to 37 months in jail for corruption (allegedly accepting $88,000 in bribes and kickbacks for land deals). Few in Wukan believe these charges which bear all the hallmarks of a CCP frame-up, including a televised ‘confession’ by Lin long before his court appearance. This is a trick used repeatedly nowadays and has become known as “trial by CCTV”. What Lin actually did to antagonise higher-level CCP authorities was to increasingly reflect Wukan residents’ frustrations and to threaten to re-launch the 2011 protest movement. Lin was arrested the day before he was scheduled to address a mass assembly in Wukan called to discuss this issue. After Lin’s show trial, the people of Wukan stepped up their protest action. Fishermen went on strike last week and shops have closed with the population organising what amounts to a local ‘general strike’. Daily demonstrations have taken place to demand Lin’s release. The eyes of the world are now witnessing a brutal police crackdown – a smaller scale version of ‘June 4’ (the 1989 Beijing massacre). Reports from inside the village speak of many injured residents afraid to leave their homes to get medical attention for fear of arrest. There are unconfirmed reports of fatalities. Most media reports are now blocked as the regime’s censorship machine goes into play. The authorities threaten severe penalties for internet users who spread “false information” about Wukan. Police have published photos of five protest leaders and offered a reward of 100,000 yuan for information on their whereabouts. One of those being hunted is Yang Shaoji, the nephew of Lin’s wife. Riot police moved into Wukan in the early hours of Tuesday 13 September to put an end to the protests. They raided homes at 3am making 13 arrests. This triggered a confrontation as local people mobilised to protest the police action. Pitched battles took place after dawn with police firing tear gas and rubber bullets into the crowd. Locals report that police took up positions on rooftops and fired gas canisters to disperse people on the streets below. Photos circulated on social media outside China show villagers with what look like rubber bullet wounds. 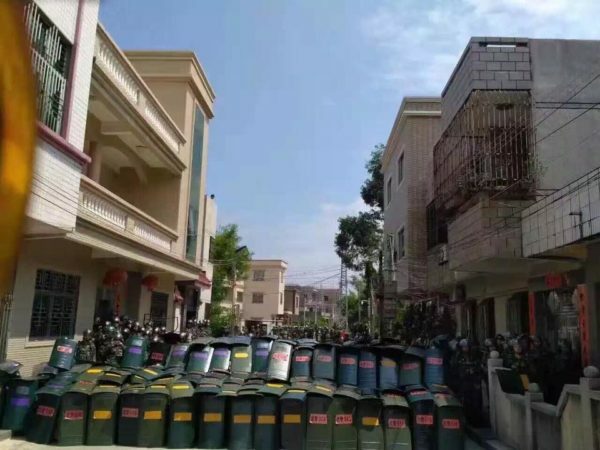 Statements from Lufeng, the municipality that governs Wukan, blame the unrest on “illegal elements” and the fear now is for far-reaching repression as Wukan is placed under ‘lockdown’ with armed police roadblocks on every entrance to the village. The village’s water and electrical power supply have been cut off. Eyewitnesses describe the situation as the worst they’ve experienced – worse than the failed crackdown of 2011. The police seem to be in revenge mode with reports of summary beatings of those arrested. Locals told the South China Morning Post’s reporters the police were acting like it’s “pay back time”. 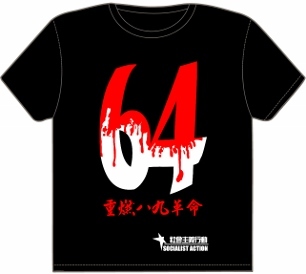 This repeats a pattern of police brutality from other crackdowns such as in Shangpu, another Guangdong rural community, in 2013. “The Wukan model of village democracy is dead,” said the BBC’s Stephen McDonell based in southern China. Protests are taking place in Hong Kong and hopefully elsewhere around the world to show solidarity with the struggle of the people of Wukan. The harsh lessons of these events need to be learned in order to build a movement across China that can challenge and defeat the repressive one-party dictatorship. 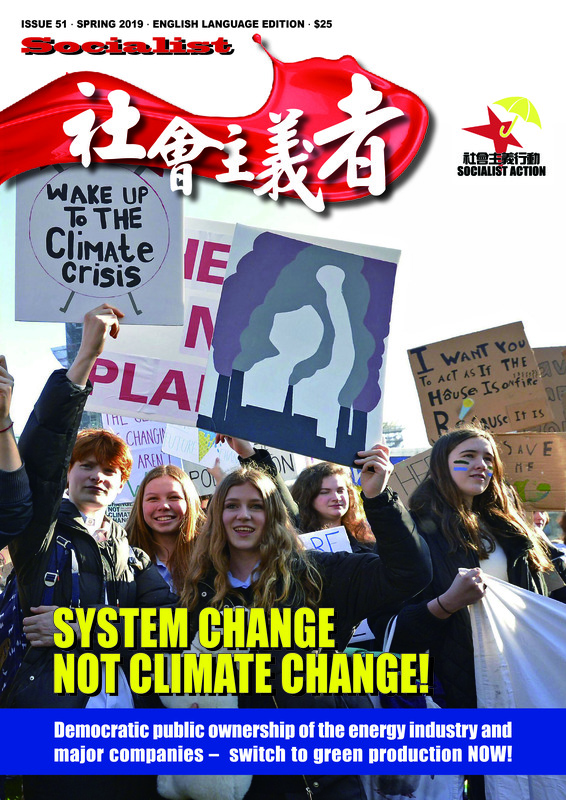 Chinaworker.info has previously reported on the events in Wukan and our material provides some useful answers as to how the movement must now reorganise for future battles. 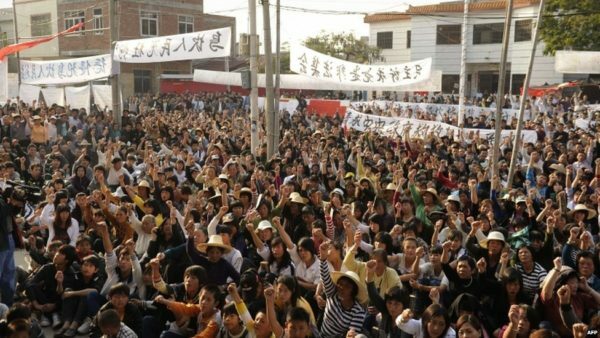 2011: Wukan mass protests demand removal of corrupt officials and return of stolen land.